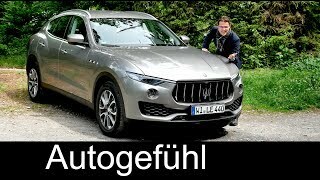 The Maserati Levante is a new SUV from Maserati -- and it's the end of Maserati as we know it. 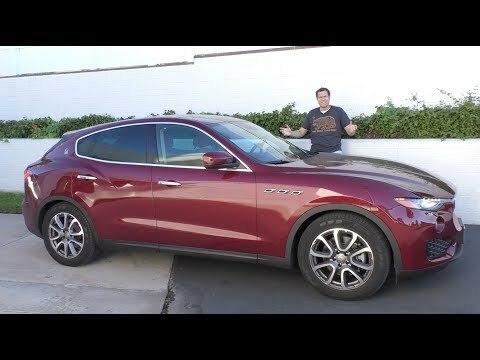 Today I'm reviewing the Levante to explain why, and to show you all the ins and outs of the Maserati Levante. 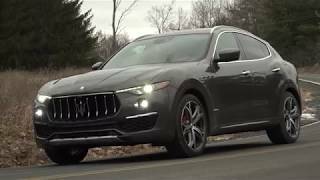 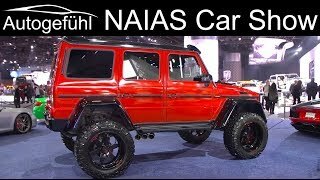 The $100,000 Volvo XC90 Excellence ..
NAIAS Detroit Motor Show 2019 highl..
2019 Maserati Levante | This or Cay.. 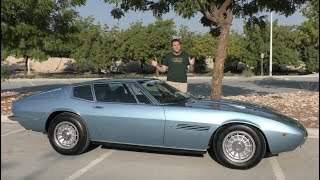 The Original Maserati Ghibli Proves.. 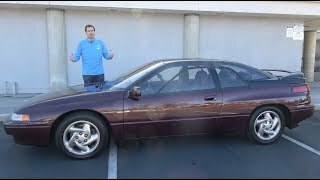 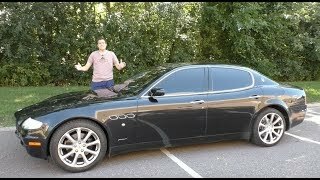 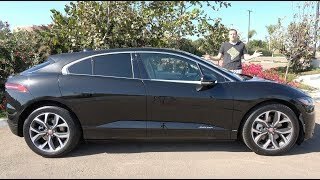 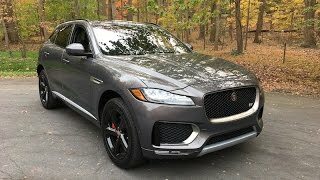 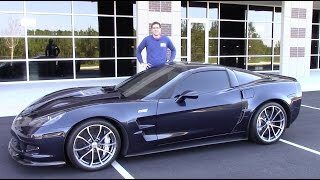 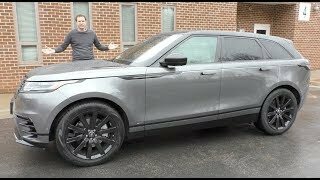 The 2019 Jaguar I-Pace Is the Most ..
Maserati Levante S Q4 FULL REVIEW 3..
A Used Maserati Quattroporte is the..
2017 Jaguar F-Pace S – Redline: R..
Is The Chevy Corvette ZR1 Really Wo.. 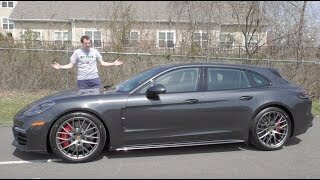 The $180,000 Porsche Panamera Sport..